A steam boiler is a large device that is used to provide heat to water to produce which can be used to warm a home. This device can be used in commercial buildings and even in residential areas wherever steam is needed by people. The type of steam boiler and the size of this device vary. The choice for the type and size largely depends on the location where it will be used. If the boiler steam will be used at home, a small boiler can be sufficient. 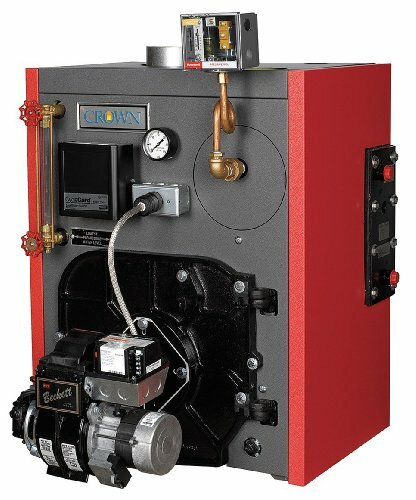 If it will be used in commercial locations, larger steam boilers and even multiple units might be needed. There are different types of steam boilers and the most common are mobile steam engines, stationary steam engines, industrial steam engines, and power stations. There is also a special type called the steam fireless boiler which is capable of producing steam without the use of material combustion. Steam boilers usually entail the use of large pressure vessels so that it can produce steam efficiently. Due to this, there are risks that come along with pressurized vessels because they contain extreme amount of potential energy. If this energy is not housed and controlled properly, it can destroy a lot of things through steam explosion. With this, properties and even life can be lost. Thus, it is important to maintain your boiler steam regularly so that there will be no major problem in the pressure vessels. When you have a steam boiler, make sure that it is checked by a boiler service technician regularly.